For me, Guided Math wasn’t a specific station but rather I pulled from the stations to work with a separate group. This allowed me to constantly differentiate my Guided Math Groups without changing my Math Workshop Rotation Board. I’m all about working smarter and not harder and this truly helped. The tip for this is to pull 1-2 students from each Math Workshop group to allow for the activities to still work well. The best thing about Guided Math is that you can use it to still teach your school’s curriculum and state standards. While this wasn’t my experience, it totally can work for you. Look at the lesson for the day and see how you can break it down and put it to work for each of your groups based on their levels of understanding to fit in with FREE and EDITABLE Guided Math Lesson Plan. 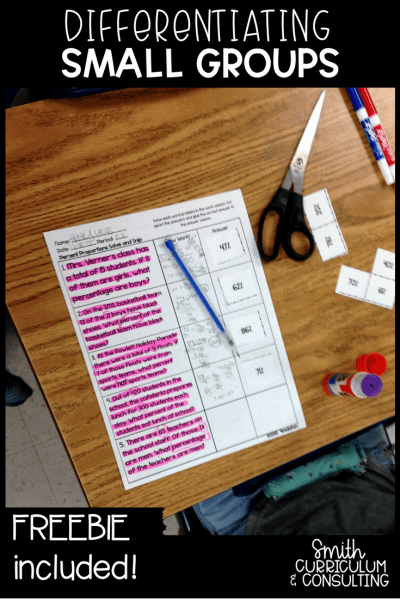 For those like me that didn’t have a set curriculum but had standards to go by, let the formal and informal assessments of your students guide how you create your lessons using the same Guided Math Lesson Plan. You will essentially be teaching the same lesson multiple times but you will be using that time to differentiate your question stems, your methods of teaching and even the activities and/or support that you give for each of the groups. These smaller groups will allow you to get much more taught in smaller amounts of time and build the confidence of your learners. Using this time in small groups to build up the mathematical understanding and model math talk, will then transfer to their work within Math Workshop. This is one of the things that MOST of you have questioned me about, how do you get them to work in Math Workshop without fail? Make them confident in what they are doing in Guided Math Small Groups and it will transfer to their their rotation groups! When it comes to differentiation, I tend to refer to books by Dr. Laurie Westphal. 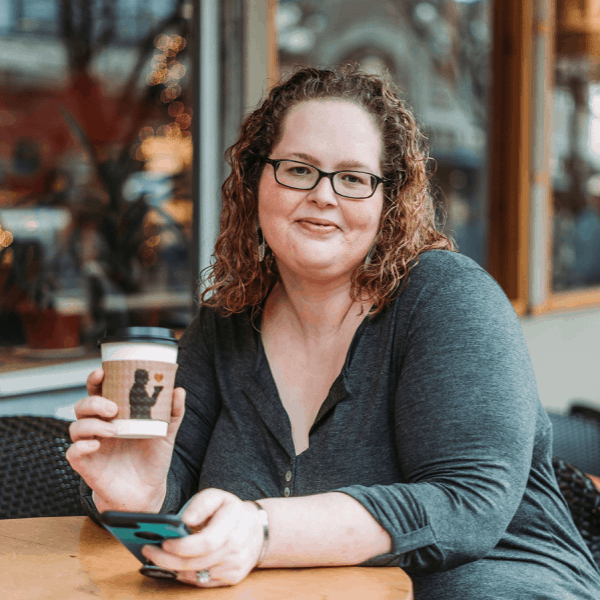 She has created a great collection of books across the multitude of grade levels (as well as subjects) that you can use in your classroom without fail. I would love to see how you have used the Guided Math Lesson Plan. Feel free to send me copies of how you are using it to help you plan each week. You can even do it ahead of time if you know of specific areas of weakness that your students come back with time and time again. Let me see those plans! 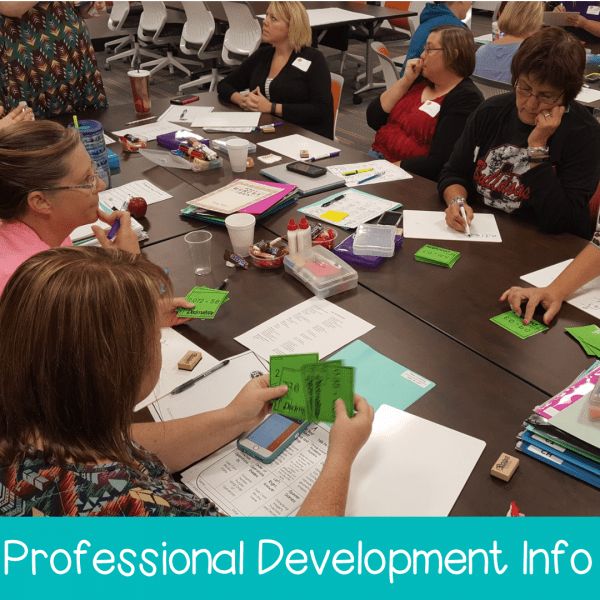 Are you ready to dig in and learn all there is to know about Math Workshop in one concise place? Grab my Math Workshop eBook today that includes 42 pages of of all the information you need to get started as well as over 20 EDITABLE templates to keep you organized and on your toes with planning and documentation throughout the year! Teach Me About Math Workshop! 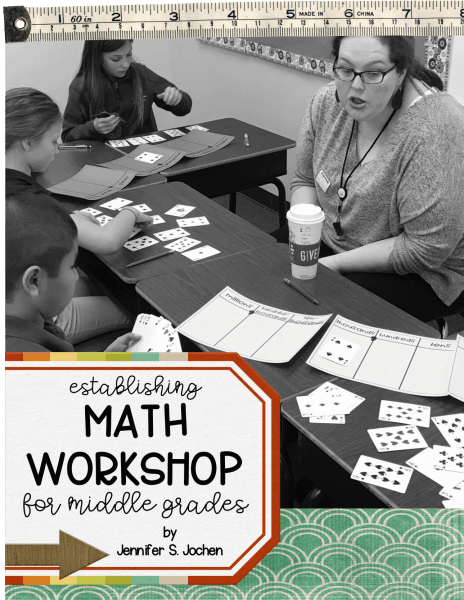 Looking for all the latest about using Math Workshop in the Middle Grades? Join today and grab the FREE Editable Math Workshop Sheets and all of the great emails to come your way!